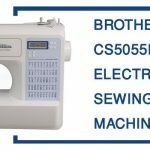 If you are an expert in sewing, you know the pain of finding a good sewing machine. In your quest to find a good one ninety percent chances are that you came across the Brother XM1010. Brother XM1010 is a great basic machine for me & my little kids. I love it! With so many machines out there it might be hard to decide on which to purchase. Well, this article is your answer. 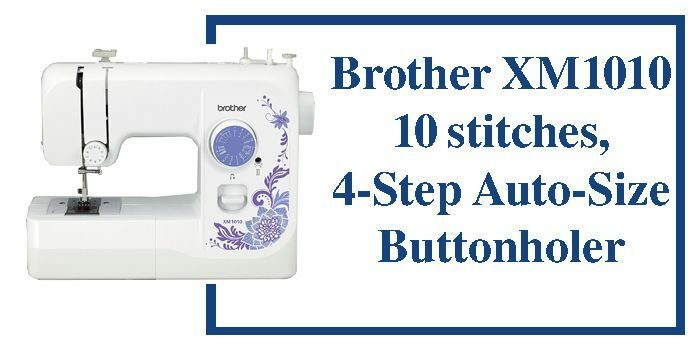 With all highlights pertaining the Brother XM1010, it will assist you to conclude easily without regrets. 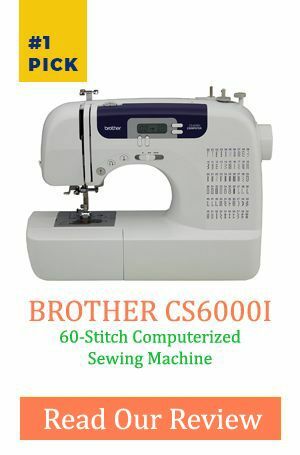 Since it’s a mechanical model, it is designed to suit newcomers in the world of sewing. That is why it's less complicated compared to other models which are computerized. 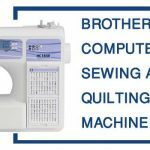 Therefore, it is suitable for people who have not made up their mind on whether they want to sew as professionals or amateurs and individuals who are on a budget. 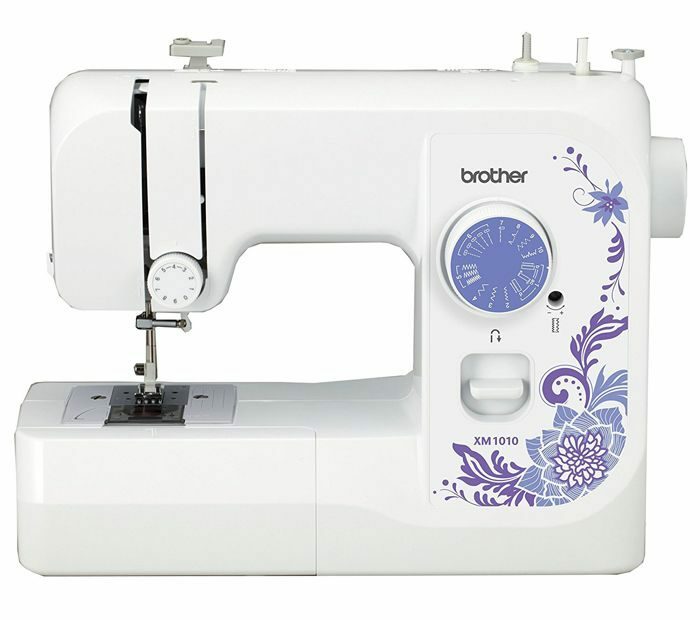 Brother XM1010 is quite light in comparison to other sewing machines. This feature makes it more efficient for begin﻿ner﻿﻿﻿s & kids. At only thirteen pounds it's easy to carry it. This is in the case of designers who are always on the move to look out for new sources of inspiration. What makes it much more efficient for traveling is the fact that it comes with its case. Even though the machine is that portable, it is quite stable when being operated. Thus, it guarantees you even stitches. Apart from its weight, the sewing machine also has a compact size that allows it to be placed on a desk while the user is working. It comes with up to ten stitching designs. These include utility, straight, alterations, appliqué and many others. That gives the user the chance to select from a wide variety. Apart from just giving some stitches the user can adjust the length up to seven millimeters depending on what they are working on or how convenient it is. The Brother XM1010 possesses some controls. They include the carrying handle which enables the user to have quick and sturdy movement, the 3-option speed control with foot pedal a free arm position and the flatbed use mode respectively. That ensures that the newbie can switch quickly from one control to another. When you buy most beginner or kids sewing machines, they typically come with a one year warranty and utmost three. Even though it's just a short period, it still helps. Imagine what a twenty-five-year warranty could do. The Brother XM1010 comes with that. It is God sent sewing machine to beginners. That is because whenever something comes up all they have to do is contact the company and the issue will be solved. No, quibble no fuss! In some cases, the user might be somewhere with no sufficient light. That does not mean that they should stop working. The Brother XM1010 has built-in lighting that enhances visibility in such cases. Therefore the user can go on working even in low light conditions. An automatic 4 step buttonhole that allows the user to create buttonholes in the size that they desire or that is of convenience to them. Customer care is just a phone call away. Comes with accessories that the buyer would have otherwise bought such as needle pack, spool pin, and many others. Q. How do I clean the bobbin case? A. Disconnect machine from the power supply. Move needle to an absolute position. Pull latch to remove the case, slide lock levers from the retaining ring and then remove it. Remove the hook by holding the center post and pulling out.remove any thread that might be stuck with a brush. Clean lint from shuttle hook using a cloth dampened by machine oil.Then grasp the center post to insert the hook back. Insert the retaining ring with the notch up. Push the latch levers back to their position and then replace the bobbin case. Q. Why does the upper thread keep on breaking? A. This may be due to several reasons. First, it may not be adequately set. Secondly the tension may be too tight, or finally, the combination of the needle size and fabric may be wrong.To solve the problem, you can either rethread the machine by following the instruction manual, set the tension of thread to the required or even less, or check the needle size or the size of the fabric you’re using and correct it to the recommended size. Q: Why does my thread keep jamming? A. The tension could either be too tight or too lose. You can fix that by setting it to the necessary thread tension or adjusting it manually. - The bobbin might not be threaded correctly. Remove any loose threads or lint in the shuttle race to solve the problem. - The top thread might be tangled. Check it then remove the thread completely and rethread the machine according to the manual. 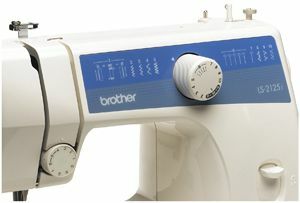 The Brother XM1010 is the best sewing machine for any beginner could ever think. From its very pocket-friendly price to the compact size that it has it can only be much better. It's quite simple to use and comes with a detailed instruction manual in various languages including English. That means that anyone can use it without having any trouble. For those who are always on the move, this is the machine for you. With an ideal weight of just thirteen pounds, it enables you to get around with it at ease and without adding extra bulk to your luggage.